This creamy Thai Peanut Hummus Recipe is loaded with spicy Thai seasonings, hints of cilantro and coconut all wrapped up with a nutty peanut flavor. It’s healthy, delicious, and great for dipping vegetables or pita chips. Hummus is a wonderful healthy food, creamy, nutty, and spectacular with raw vegetables such as carrots and celery. 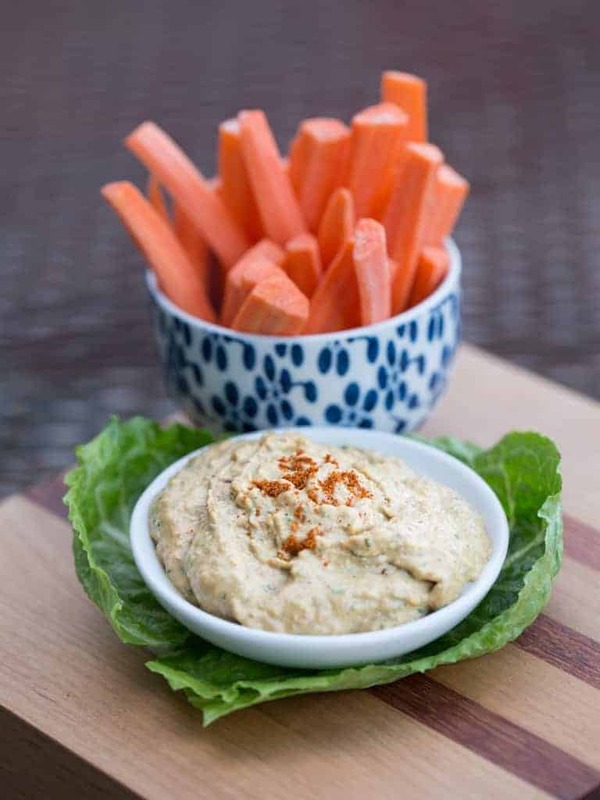 This Thai Peanut Hummus Recipe features flavors that are traditional to Thai food and substituting the traditional chickpeas for peanuts. To give the hummus a little more authentic Thai flavor be sure to add unsweetened coconut such as Now Organic Coconut. You could also use the coconut as a garnish just before serving. The secret to the spicy Thai flavor in this hummus is to use my Thai Seasoning. 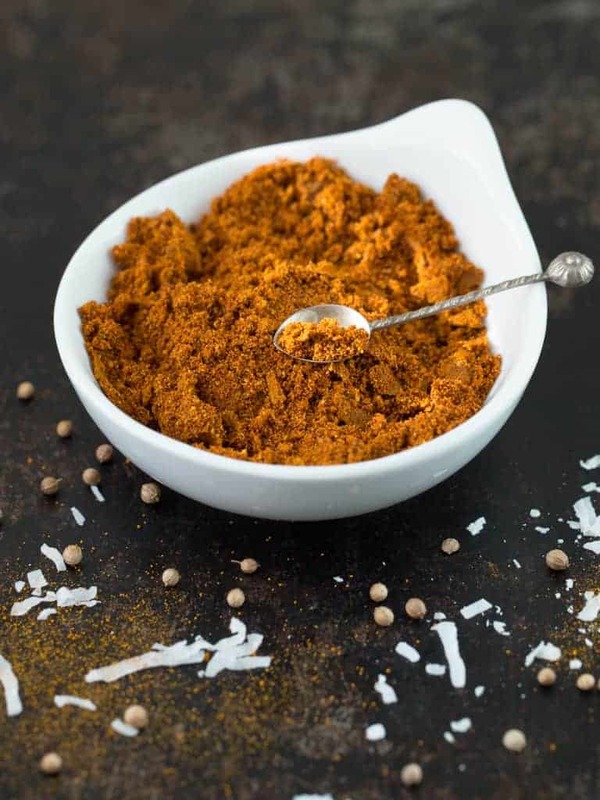 It is easy to make a batch of this homemade seasoning so be sure to keep some on hand for all your Thai recipes. When you make Thai Peanut Hummus you can use canned boiled peanuts from your local grocery or even better try canning your own. 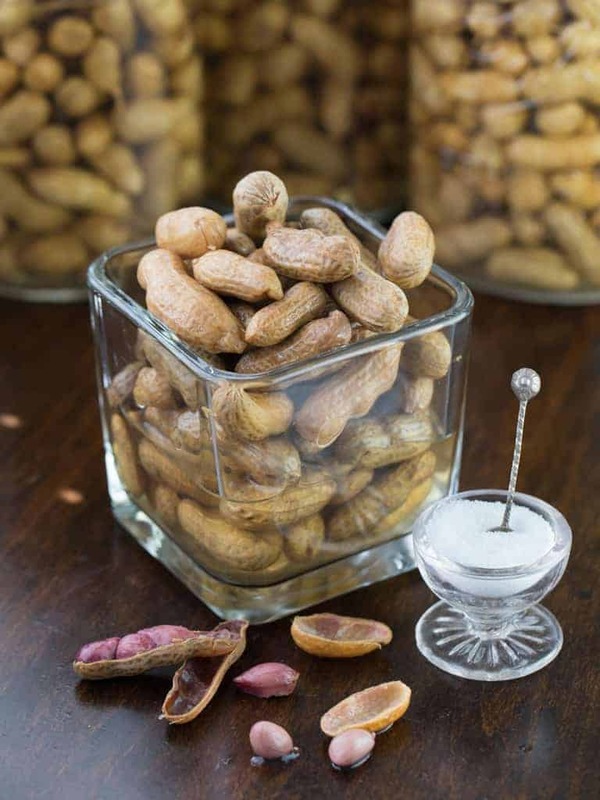 Be sure and read how on my post Canned Boiled Peanuts. Place all ingredients in a food processor. Blend until smooth.